The classic Aesop's Fables have been translated to every language for hundreds of years. The fables, told in the form of allegories, give us universal, worldly advice. The use of animals and ancient gods makes the lessons unbiased and impartial. Short and smart, these fables entertain and enrich our lives. 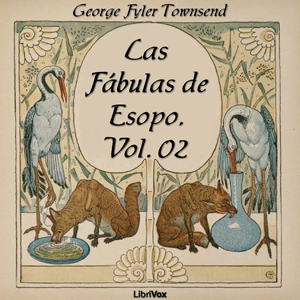 In this volume you will find 30 of the 300 fables we offer you in Spanish.